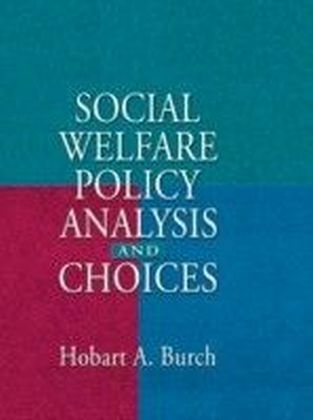 Social Welfare Policy Analysis and Choices gives you a thorough introduction to social welfare policy analysis. The knowledge you'll gain from its pages will enable you to understand and evaluate individual policy issues and choices by exploring the possible choices, the effects and implications of each alternative choice, and the factors that influence each choice.Social Welfare Policy Analysis and Choices provides frameworks for making basic social policy choices and applying them to specific instances. 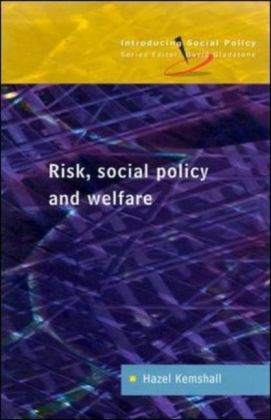 You'll find its depth of insight into the larger framework in which social policy decisions are made--beliefs, values, and interests--and its historical perspective on current ",new", issues unique and invaluable. 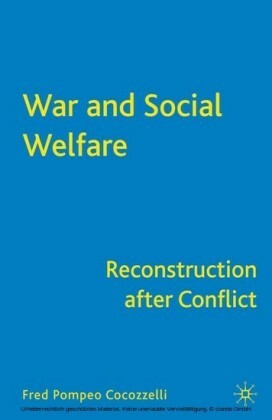 The book's approach is to develop a framework for looking at the underlying issues, ideologies, social and economic forces, culture, and institutionalized inequalities that are constant within this changing mass. 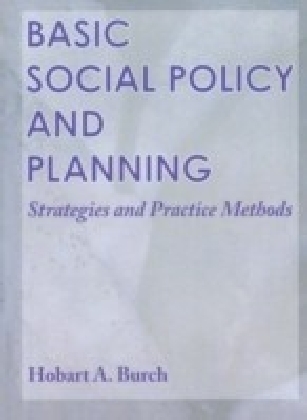 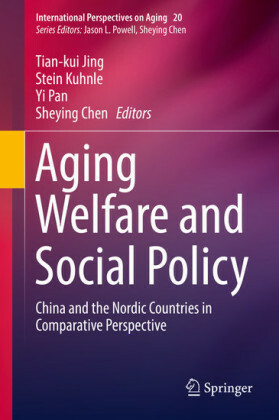 Specifically, Social Welfare Policy Analysis and Choices provides frameworks for looking at beliefs about: human nature the nature of society ways of thinking values and the moral and ethical implications of those values roots of those values in religion, culture, historical traditions, myths, and rationalized self-interestsThe insight offered in Social Welfare Policy Analysis and Choices will allow you to determine your own positioning, understand for strategic purposes what direction opponents, potential allies, and others are coming from, and develop a priorities perspective to guide compromises when the optimum policy is not attainable.